This time last year I found out I was expecting our third (and final!) baby. 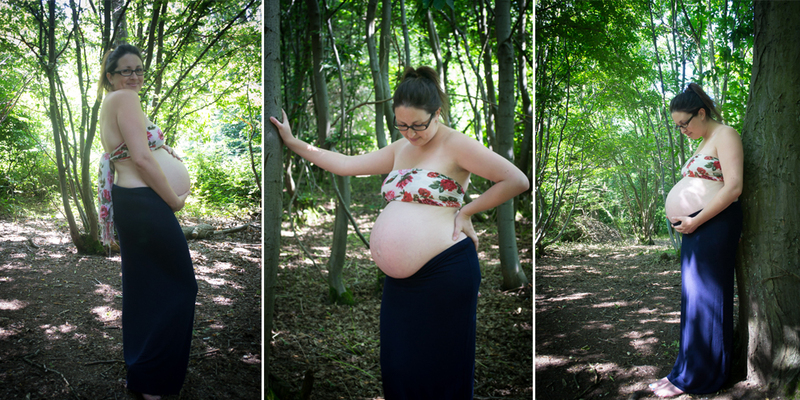 Inspired by a few other photographers I decided to embark on a very personal and special project – My Maternity Story. This would be a very important and insightful journey, being in front of the camera is a very different experience to being behind it! I absolutely love maternity sessions and having been the subject for this project I now feel I am able to give better advice to my maternity clients. So, the first session. I already knew the location, scouting outdoor locations was never going to be a problem. Then it happened to me, what on earth do I wear?!! I suddenly became extremely self conscious of everything; clothing, my hair, posing. I stood there uncertain of what to do with my arms, which way to face, how to have my legs. The advice I’ve given clients about just standing naturally and enjoying it went completely out of my head. Obviously for this project I needed somebody to help me out, my ever loving and very patient husband came to my rescue! He reminded me of all those things and of course held my camera. After this very steep learning curve the sessions became much easier and dare I say it, enjoyable! I found myself thinking creatively again and really got stuck into the project. Halfway through my maternity project. It’s a girl! I loved this maternity session at the beach. 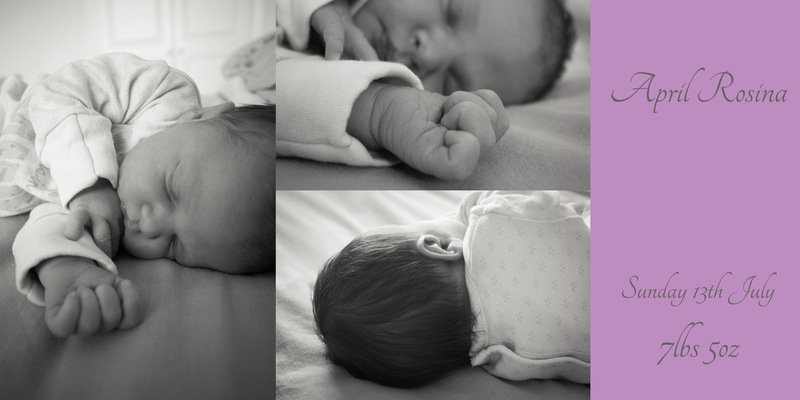 Sharing this very personal journey through my pregnancy was at first a little scary but I’m very happy that I did it. It has allowed me to understand what it is like preparing for a session when you’re not too comfortable about having your photograph taken. 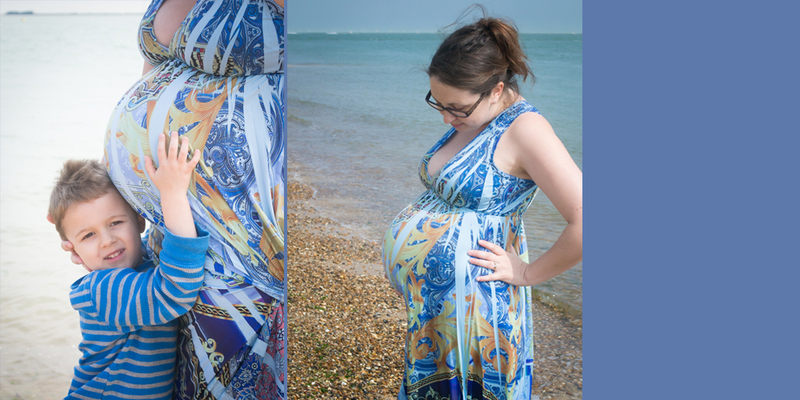 I’m looking forward to many maternity sessions next year and will always be happy to help with clothing choices and talk you through the whole session. 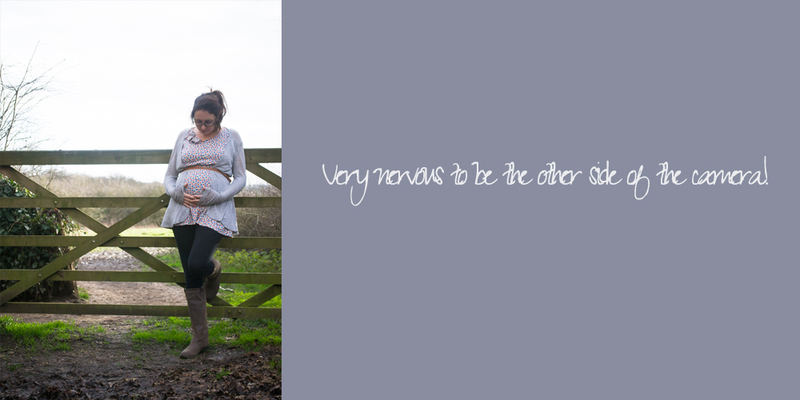 Pregnancy is a very special thing to share and in order to have natural photographs it is important that you feel at ease with your photographer. 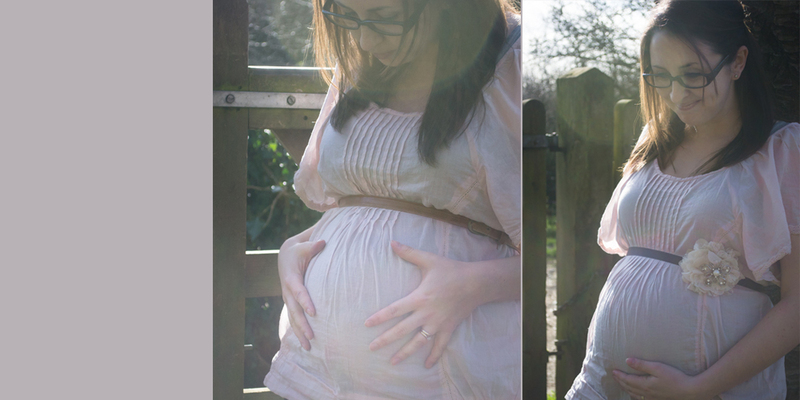 If you’re looking for a maternity photographer please get in touch. And finally, our beautiful baby girl.